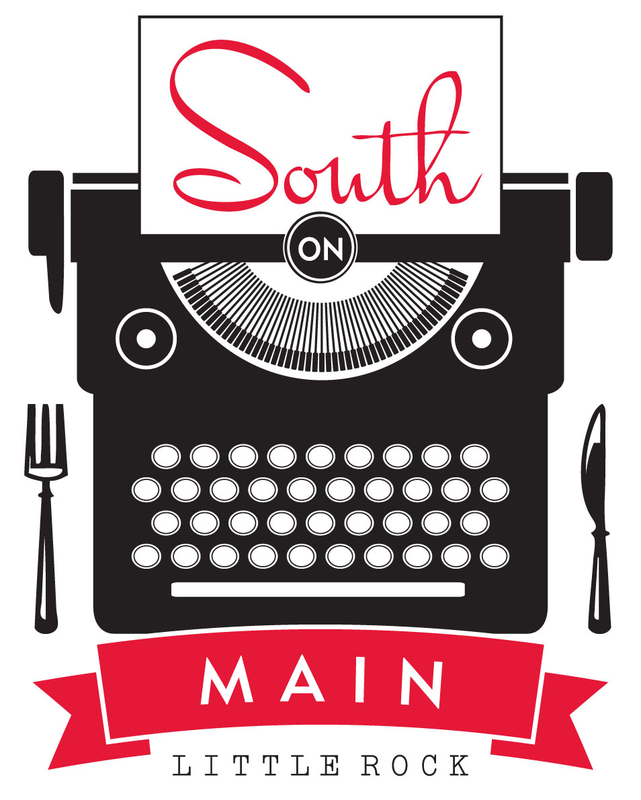 Join us for an evening with A Rowdy Faith at South on Main on Tuesday, March 12. Concert begins at 7 pm. Purchase advance tickets for $7 or pay a $10 cover at the door. Tickets do not guarantee you a seat. To reserve a table, please call (501) 244-9660. South on Main is partnering with Vegan Dinner Club to offer a vegan menu that evening, in addition to our regular menu. 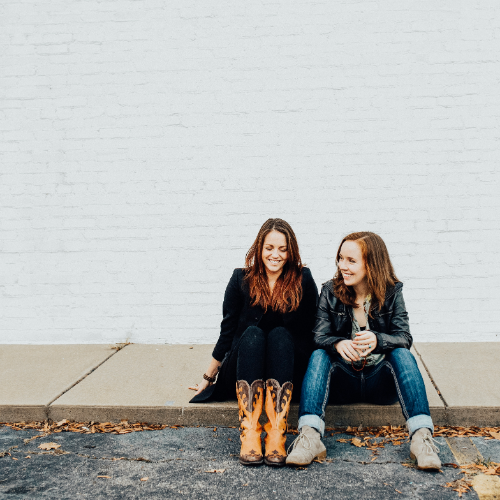 A Rowdy Faith is the partnership of Arkansas songwriters and long-time friends Alisyn Reid and Cate Davison, combining Alisyn's folk/Americana with Cate's Southern Gothic style. In 2012, Alisyn released a solo album and won 2nd place in the Ozark Folk Festival songwriting contest. In 2016, A Rowdy Faith was a semi-finalist in the Arkansas Times Musician Showcase. In 2017, A Rowdy Faith released their first album as a duo. With the addition of Gene Reid on lead guitar and Ty Reid on bass, the band balances lighthearted banter with themes of death, heartbreak, ghosts and devils, and moving through pain. Find a sampling of their music from their self-titled album on Spotify, iTunes, Bandcamp, or Amazon. You can also connect with the band on Facebook.